America Latina: vida y lengua. The Latin America Solidarity Centre aims to link Latin America and Ireland through Culture, Solidarity and Development Education. 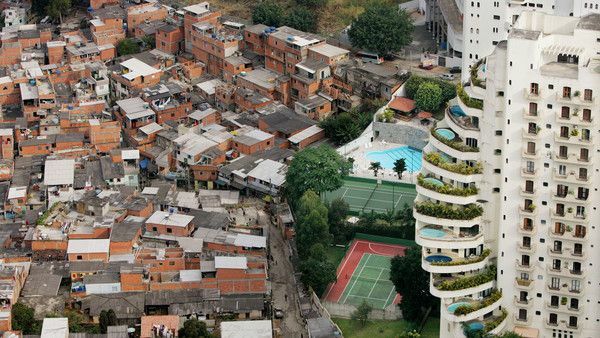 As part of our Development Education work, we have created this resource so that Spanish teachers can bring Latin American development issues into their classrooms and help students make connections between their realities and those of Latin America. LASC believes that education leads to action, and that only by understanding the root causes of global injustice we will be able to change them and build a better world. LASC shares the belief that Development Education inspires global solidarity by supporting people to fully realise their rights, responsibilities and potential as global citizens in order to take meaningful action for a just and sustainable world. Our desire is that this resource will serves as a tool for working on these topics within the Spanish curriculum. America Latina: vida y lengua is a resource to be used in the Spanish subject in Secondary Schools, in particular in 5th year. The resource aims to bring Latin American Development Issues to students of Spanish to help them to understand the reality of countries where the language is spoken. The resource presents a range of activities that can be used independently or as a part of a workshop. The methodologies used vary so that students can reinforce the different language competencies: speaking, listening, writing and reading. On this page you will find five sections that can be explored individually or as a whole. You can either pick one of the activities from each section or focus on two or three topics and explore them more in depth. In some of the sections there are additional videos that can be useful to holding discussions on these topics. You can find printable versions of the materials for each activity, including images that can either be projected or printed, by following the links. 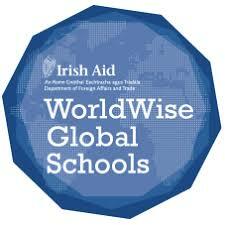 This publication received funding from Irish Aid’s WorldWise Global Schools programme. The ideas, opinions and comments therein are entirely the responsibility of its author and/or LASC and do not necessarily represent or reflect those of WorldWise Global Schools and/or Irish Aid or their Policies.